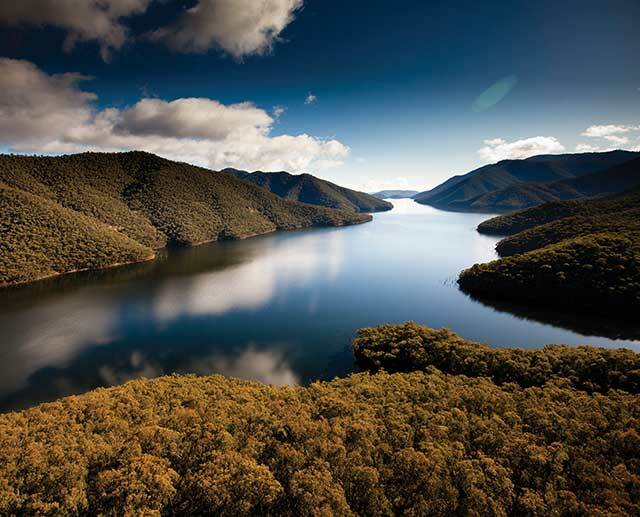 Since the Snowy Scheme’s completion in 1974, Snowy Hydro has been the custodian of the water that flows through our complex network of dams, tunnels, aqueducts and power stations. 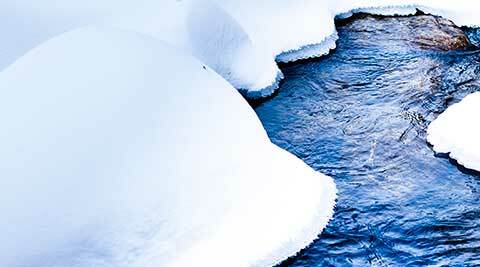 The Scheme diverts the headwaters of the Snowy, Eucumbene and Murrumbidgee Rivers westward through the Great Dividing Range, releasing water into the Murray and Murrumbidgee Rivers. Water from the Scheme counteracts the effects of drought and supports the production of around $3 billion worth of agricultural products each year. 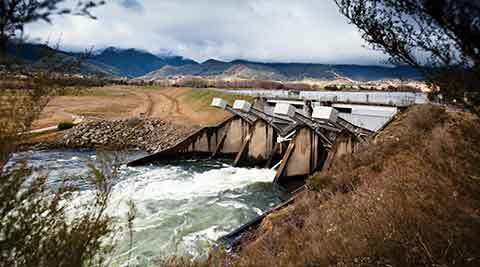 While the diversion of water for irrigation is a key purpose of the scheme, electricity generation is a core by-product. 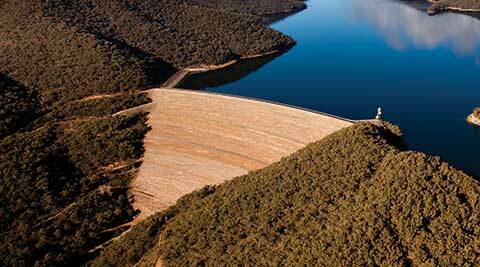 By directing the water through a series of power stations as it plunges 800 metres down the western escarpment, the Scheme can generate large amounts of peak-load renewable electricity to meet fluctuating demands across Eastern Australia.